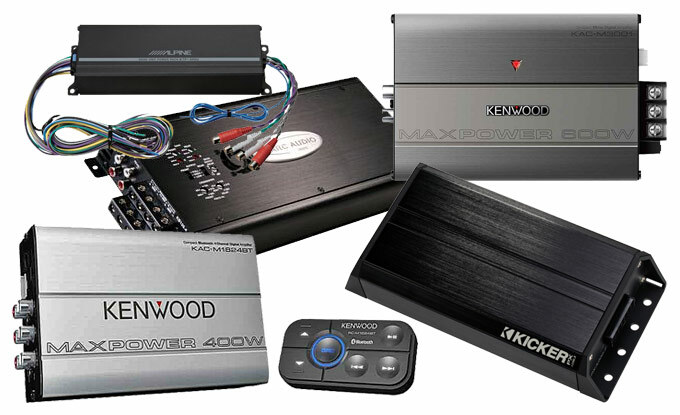 NATIONAL AUTO SOUND & SECURITY carries a wide selection of car amplifiers, from $79.99 on up. 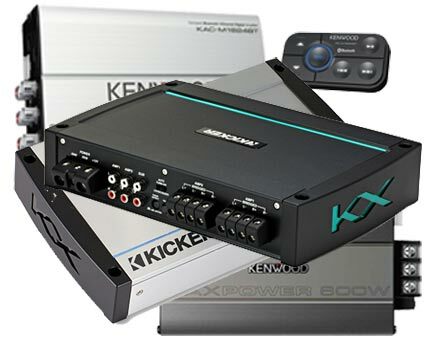 Amps from major brands like Pioneer, Kenwood, Kicker, Massive Audio, Planet Audio, Boss & more. 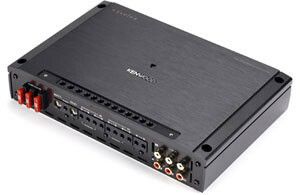 Class D Mono amps, Two Channel, Four Channel, & Five Channel amplifiers are available. You can listen before you buy. 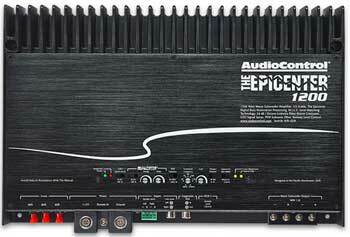 We’ll help you pick the right amp for your system so you don’t buy the wrong type. Sometime it can be confusing. So come in and talk with an expert. We’re dedicated to making sure you have the right amp for the job. Our expert techs look over your car, see what you have and recommend what will work best. Get great advice and a good price. Plus you get real local warranty support! 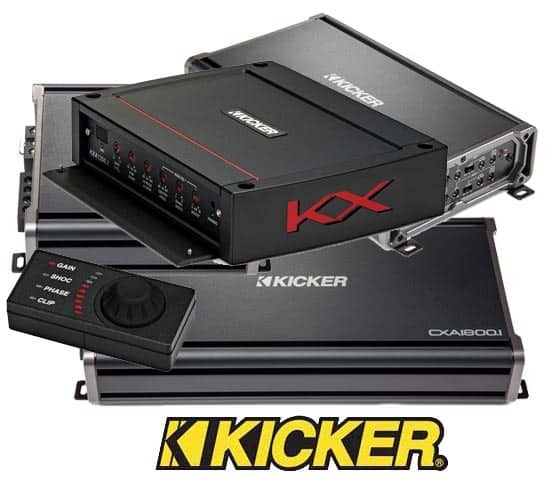 Visit Our Store and Talk with a Real Car Amp Expert! 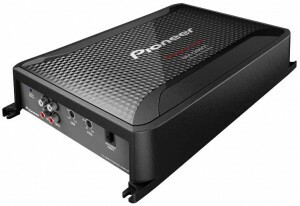 Remember, car amplifiers purchased online have no local warranty. Since we are authorized dealers for the brands we sell, we give a local warranty and product support when you buy from us, especially if we install your purchase. *While we can usually install your purchase the day you buy it especially if you come early and you’re able to drop off your vehicle, sometimes especially during the busy holiday season we are too busy to accommodate everyone the same day. In this case you may have to make an appointment to drop off your vehicle on another day to have the installation done.